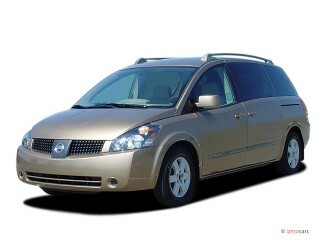 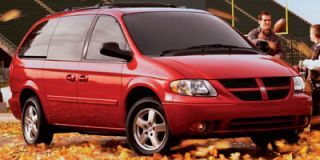 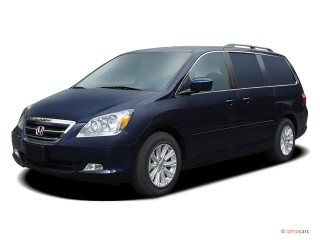 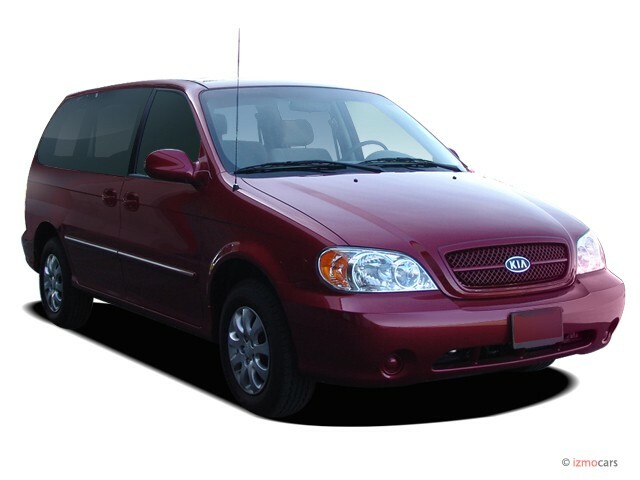 Kia's seven-passenger Sedona minivan continues for 2005 with only slight revisions. 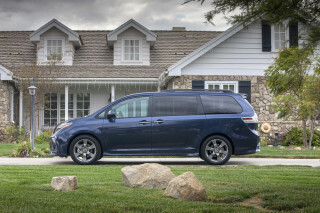 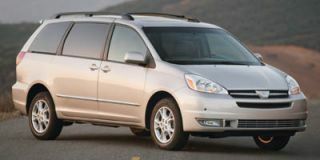 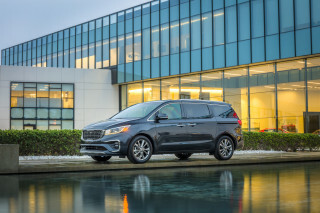 Available in base LX and upscale EX trim levels, the Sedona might not be at the top of the pack in terms of the latest minivan features, but it does include dual sliding rear doors and a dozen cupholders spread around the cabin. 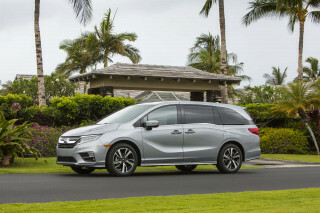 Both versions come with a 195 horsepower 3.5-liter V-6 engine and a five-speed-automatic transmission; anti-lock brakes are optional. 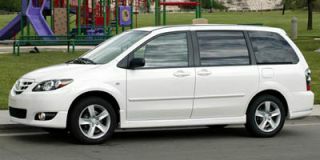 A CD stereo, cruise control, power locks, mirrors and windows, and a rear wiper/washer come standard across the line, while the EX adds a cassette/CD stereo, overhead console with garage door opener and trip computer, fog lights, heated power mirrors, power rear quarter windows, a roof rack, keyless entry, second-row captain's chairs, and aluminum wheels.